landing and take-off – by 40%. April 01 to September 30 inclusive, 8 p.m. till 6 a.m.
October 01 to March 31 inclusive, 5 p.m. till 8 a.m.
Airport”. The company has at it disposal all the necessary infrastructure, equipment and skilled personnel to provide high-quility services. Address: Kyiv, 5, Shuliavska Str. Administration of Ukraine on November 17, 2014. 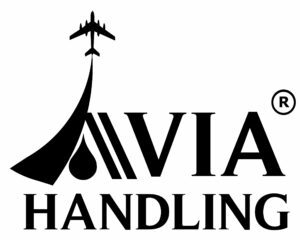 The company provides a full range of services on jet fuelling and activities inUE “Zaporizhzhya International Airport” such as: delivery, receiving, storage, production and clearance funding for fueling; fuelling of aircrafts with jet fuel ТS-1. Quality of the fuel is confirmed by a certified laboratory. Activity of LLC “Zaporizh-handling” on jet fueling is insured by PJSC “Ukrainska pozhezhno-strakhova companiya” (Contract №02 / 121 of May 18, 2011). Address: Zaporizhzhya, 4, Blakytna Str.